washingtonpost.com - Real or Satire? washingtonpost.com - Real or Satire? The Washington Post has been in circulation, posting real news, for almost 150 years. In the 70s, The Washington Post was responsible for breaking the story regarding the FBI’s COINTELPRO scandal, J Edgar Hoover’s attack on political targets (including Dr. Martin Luther King, Jr). COINTELPRO used tactics against these targets that ranged from illegal wiretaps, planting forged documents, and spreading false rumors. 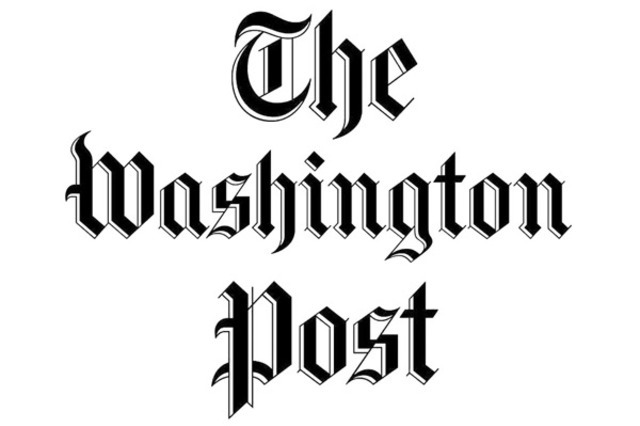 The Washington Post’s columnists and op-ed writers range from writers on the left, such as Dana Milbank and Greg Sargent, and Eugene Robinson), and the right, including George Will, Marc Thiessen, and others. Can you rebut any one of the claims in the paragraph about them, above? No, but that’s because they didn’t actually say anything about current stories. While I’d consider WaPo “real news,” I’d put it in the realm of Fox News as far as having a slant.